My opinion of this juice, will be my true and honest opinion as always. I am using my dripper at 1.7ohm, on my Tmax Box Mod, set at 10 watts. On opening the bottle, the most divine aroma of Full cream dairy custard and the beautiful scent of freshly baked Granny Smith Apples. Sweet, Juicy and deliciously fruity. On the inhale, A sweet, creamy vanilla custard, not unlike, a rich Devonshire custard, coating the tastebuds and lingering on the palate, filling your whole mouth with immense pleasure. This dairy custard took me back to my mothers kitchen when I was little. Fresh vanilla pods, egg yolks, double cream, a little milk and golden castor sugar, all sitting, waiting to be prepared, into a thick, delectable, creamy, vanilla custard. This is the ultimate traditional British custard. Thick, creamy and sweet, with lashings of cream, and a sprinkling of nutmeg. There's nothing like homemade custard to go with freshly baked homemade apple pie. On the exhale, the rich, buttery, crisp shortcake pastry, and the most magnificently sweet, baked Granny Smith apples, so juicy and oozing with lots of flavour, making my mouth water and my tastebuds stand on end. The apples are fresh and sweet, with a certain amount of tartness giving them the right balance against the sweet creaminess of the custard. I tasted hints of cinnamon, lurking in the background making this a beautiful dessert vape and one everyone would certainly enjoy. 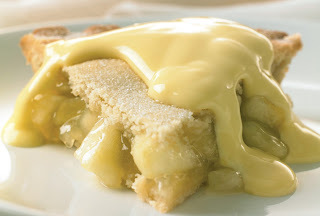 This isn't one of your run of the mill apple pie and custards, this is a Gourmet apple pie and custard at it's best. Lashings of sweet and creamy vanilla custard poured over the most delightful hot baked apple pie. I heard a lot of great reviews about this juice and everyone was praising it, saying just how good it really was. I decided I had to try this one for myself and see what all the fuss was about. Wow, this juice lives up to it's name, as it truly tastes of Thick creamy vanilla custard and hot apple pie. Infact It was so good, It was like eating the real thing. Dessert vapes have always been something I have enjoyed. I love the fact that we can have all those fattening flavours now, and not put any weight on. The flavours in this juice work brilliantly together and have the perfect balance of sweetness and acidity. The creaminess of the vanilla custard, the sweet but tart apples, and the rich buttery shortcake pastry, just melting in your mouth and resting on your palate, is truly heavenly. From the minute you try it, you will be amazed at just how good it really is. I have tried many custard and apple pie vapes, during my vaping journey, and none of them have lived up to their name, until now. Paul Bowers 'Apple Pie and Custard' is delicious. This is a juice I could happily vape all day, as it is sweet, but not overly sweet and doesn't become sickly after vaping it for long periods at a time. Flavour - 10/10 - Very creamy, fruity and Moreish. Throathit - 8/10 - This depends on what nicotine level you have and what setup you are using. Vapour production - 10/10 - This also depends on what vg/pg ratio you have and what setup you are using. Also keep in mind, all flavours are subjective and what one might like, another might not. I would also like to mention that we have our own resident Juice makers here in 'The Toot Suite', whose juices, I am besotted with, and they make some of the best flavours I have ever tried. 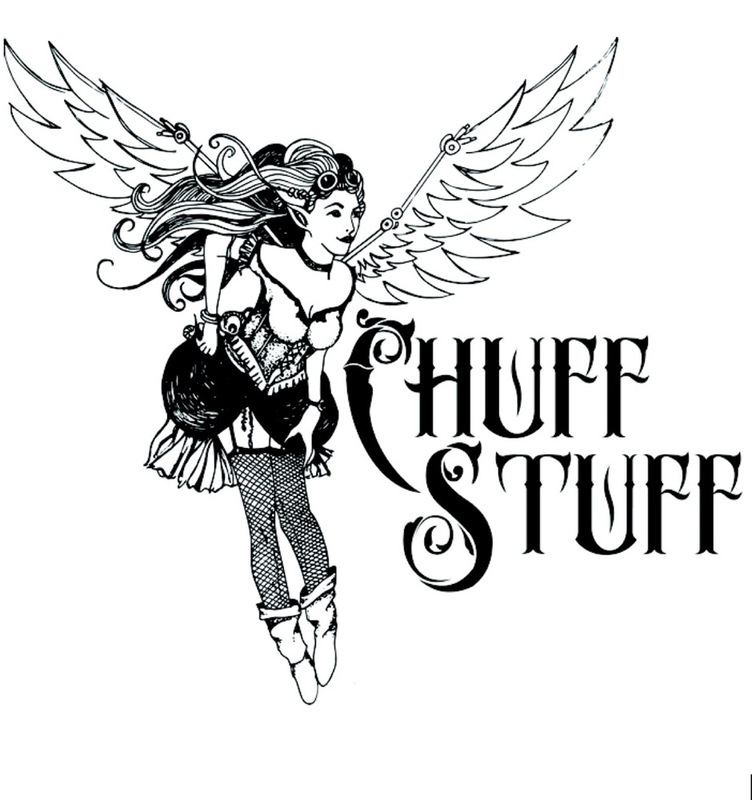 Their E-liquids are up there, with the best of the best. Barry Peach and David Mallick are our inhouse juice makers, and I guarantee, you won't be disappointed with any one of their truly irrisistable flavours. 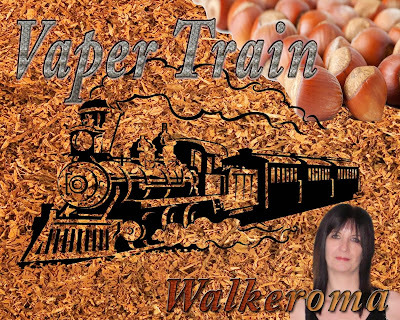 They have become quite popular with their E-juice recipes within the vaping community on facebook. Why not try some today, you'll be glad you did.